Mice are a pest no one wants to find in their homes, and with good reason. They are known to spread disease and destroy property. They can also get into your home’s electric wiring and can cause everything to shut down. If they can do this to your home, just imagine what rats and mice can do to your car. Rats love hiding and running around under trash. 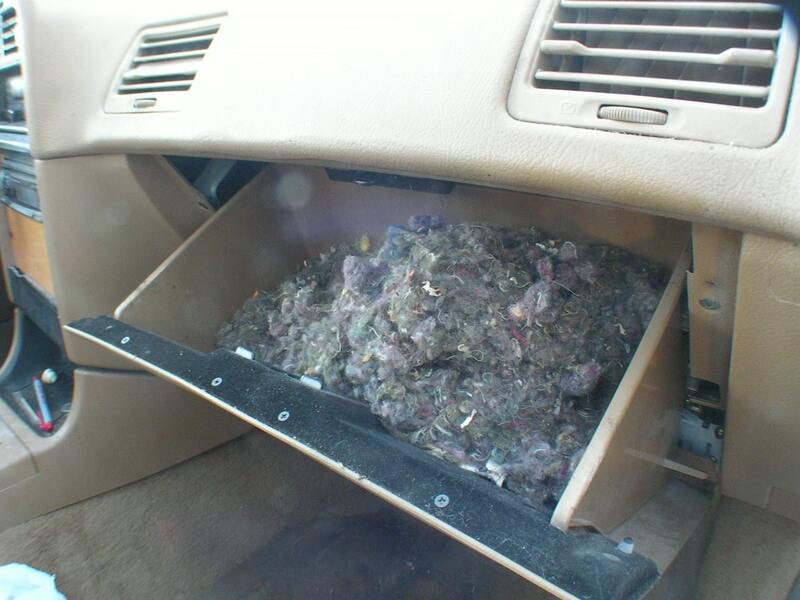 So, if you’ve been lax on taking out the fast food containers from your vehicle from your last drive through, there’s a fair chance that rats will smell it, and make their nests in your car. Prevent this by taking out all the garbage in the car every time you park. You won’t only be preventing mice, but also keeping your car nice and clean every time you get in and out. And that is indeed a lot better than going into your car and greeted by the smell of garbage. Water is the ultimate life giver. Not only to humans but all animals, including our little furry friends. Condensation in your car makes it more attractive to pests that are looking for a new home. Moisture can build up through some issues, including a blocked pollen filter or a heater leak. 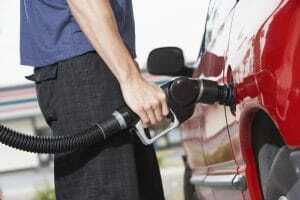 If you store damp clothing in your car, this can also contribute to the problem. You can prevent moisture build up by inspecting your car and cleaning out the problems mentioned above. 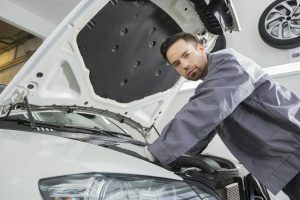 If the problem persists, it might be best to have a professional look over your vehicle to help you address the issue. Once autumn rolls in, and the leaves start falling on and around your car, this could spell trouble. The leaves make it easier for rats and rodents to gain access to your vehicle, using these leaves as pathways to it. Often a problem for those who choose to park their car outdoors, merely choosing to park your vehicle in a garage can fix the problem. If it is unavoidable to park outside and under trees, it is best to always make sure that the leaves and other foliage are swept away from your car. Some people like to keep a window cracked open slightly to help the air circulation in their car. While this is okay, it can pose a problem: rats will see the opening and see it as an invitation to come inside. This one goes without saying: close all your doors and windows before leaving your car. Not only will closed windows and doors prevent rats from gaining access, but it will also discourage any ne’er-do-wells from trying to do anything to your car. If somehow a rat does get into your car, remember to check the following for any damage. If you see something wrong with your car after getting rid of the rat infestation, remember to get it fixed as soon as possible.